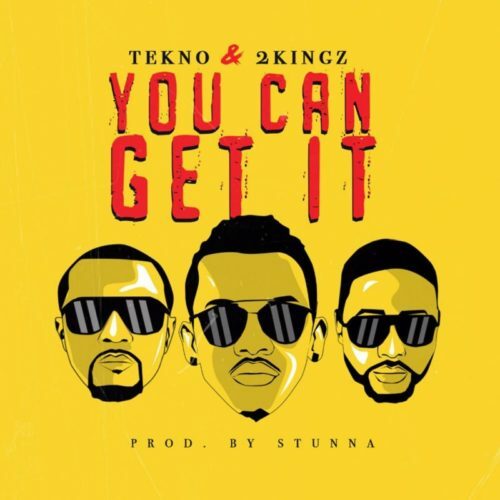 Check out this new music offering from Tekno – You Can Get It ft. 2Kingz out now! MMMG music star Tekno comes around the block with a new jam ‘You Can Get It‘. He teams up with premium DJ duo 2Kingz who previously worked with Iyanya. Tekno is keeping fans in high anticipation for his debut album as he keeps up dropping new singles. Listen to Tekno – You Can Get It ft. 2Kingz beneath. Don’t hesitate to share!